Would like to increase leads or generate sales from your website? 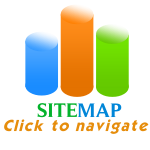 Would you like an abundance of laser targeted high quality visitors to your Website daily? Through the years Daniel Web - Builders and Marketing has had the priviledge of working with hundreds of clients in all stages of business and web development needs. We have aproven track record of delivering custom high quality solutions exceeding expectations to business owners from start - ups to corporations. What once began as a Web Design company, nearly a decade ago has now emerged into a complete Business Development Organisation comprised of a group of professinals dedicated to helping clients successfully meet their online business goals. We are great ful to list some of the top companies we work hand in hand with, Pinto Real Estates, Dalls Propeties, Combing, Vimax, Strokers Golf.............etc. 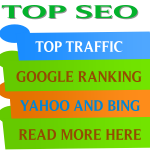 Would like to listed at the top of every major search engine, Google, Yahoo and Bing for multiple search phrases (keywords) relevant to your products / services? 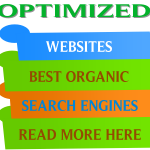 We provide a copmlete solution for your Online Business need. 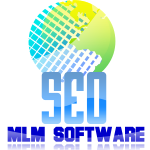 We are a team of 50+ professionals which includes 18 full time SEO experts. Obtained 40000+ manually built links in the past 1 year. We love the work of Web Design and marketing because it is the only work that easily brings leads to our clients. This entry was posted in Community, On line marketing, SEO and tagged How to generate leads, lead generation, online marketing, website management by DWBM. Bookmark the permalink.